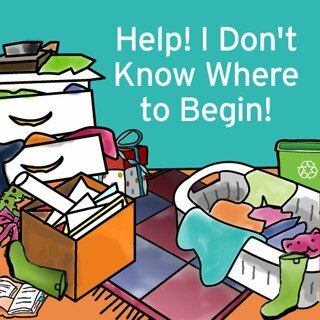 Whether the state of clutter in your home has you overwhelmed to the point of not knowing where to start, or you’re ready to turbo-charge your organizing efforts, Help! I Don’t Know Where to Begin! is for you! When you think about getting organized, do these words ever cross your mind? Help! I don’t know where to begin! If so, you’re not alone! As a professional organizer, these are the words I hear most often when talking to prospective clients. Whether the state of clutter in your home has you overwhelmed to the point of not knowing where to start, or you’re ready to turbo-charge your organizing efforts, Help! I Don’t Know Where to Begin! is for you! You’ll find out where and how to start the organizing process and make a noticeable difference in your home—all in just one week! 20 + pages of bite-sized, action-oriented content designed to make it simple to get started decluttering your home. View a sample of this download. A one week action plan to dramatically reduce the clutter in your home, so you’re motivated and ready to take the next steps on your organizing journey. A declutter tracker worksheet so you can record your progress. 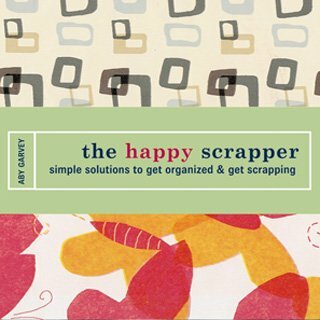 A happy home list to help you avoid a common obstacle for getting started on your organizing journey. 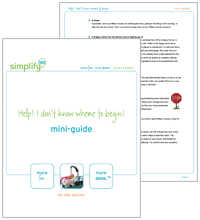 This product is a download that includes the handout from simplify 101’s online workshop Help! I Don’t Know Where to Begin (no longer available as an online class). This purchase does not include access to any of the online workshop features such as the online community, access to the instructor, gallery, forum, etc. 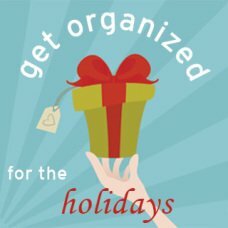 Find out the best place to start when getting organized! Move from feeling overwhelmed or stuck to motivated and moving forward! Begin decluttering and creating real, visible change in your home. Learn how to stay focused while decluttering so you create quick results. See your feelings gradually shift throughout the week—from stressed and overwhelmed to relieved and happy—as you begin taking action on your clutter! Help! I Don’t Know Where to Begin! 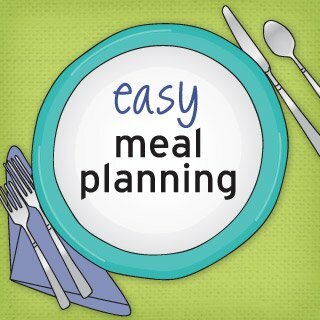 gives you a simple and effective answer to the nagging question about where to begin getting organized. You’ll get a seven-day plan that makes it simple to start clearing the clutter in your home, and the best part is this: These simple acts of doing something about your clutter will melt away your overwhelmed feelings. When you finish the seven-day plan outlined in Help! I Don’t Know Where to Begin!, you won’t just know where to begin, you will have already begun! What you can expect from Help! I Don’t Know Where to Begin! You’ll find out how to get started decluttering your home—so you can move past overwhelmed feelings and on to being super excited about taking the next steps in organizing your home. One of the keys to success during this seven day process is focus. Consequently, we won’t get into how to organize the items you decide to keep and you won’t find out how to organize your entire home in just one week (this is covered in detail in The FUNdamentals of Getting Organized.) Here’s why: Questions about organization and storage are very difficult to answer early on in the organizing process. Plus, trying to figure out the best storage and organization methods at the very beginning can actually make it harder to get started! Because of this, Help! I Don’t Know Where to Begin! focuses on effective first steps. If you dive in, follow the action steps, and stay focused—you will see improvement (and less clutter!) in your home in just one week! Plus, you’ll feel pretty darn good, too.